It’s easy to take your car for granted when it works like it is supposed to. However, things can (and will) go wrong with seemingly no notice at all. The worst thing about these kinds of problems is that they can easily be prevented with common car maintenance. Here are 10 things you are forgetting to do to maintain your car. Changing your taillights are easy and relatively inexpensive when compared to most other maintenance. All you have to do is look at your owner’s manual and follow the directions; it’s that easy. You don’t need to change these fluids that often, but you do need to keep up with service intervals. Be sure to use the fluid and gear oil that is of the recommend type. Coolant needs to be changed once a year, and you should also flush your cooling system as well. You can add a 50/50 mix of coolant and water to help stop corrosion and keep the system healthy. It would be awesome if cars could talk, but they can’t. So when your vehicles lights pop on, it is trying to tell you something. 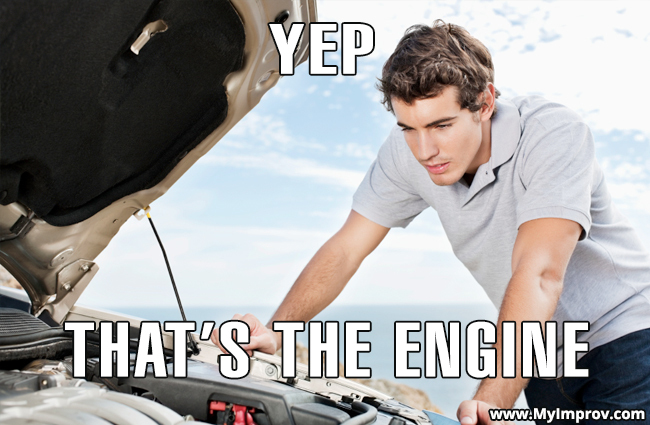 And while it is easy to become used to check engine lights, you should learn how to “communicate” with your car and pay attention to what needs fixing. Every machine with moving parts benefits from a good greasing. Balls joints particularly need good lubrication. Tires have a maximum life, whether or not the tread is low since rubber deteriorates over time. You might not be able to see the damage, but if your tires are showing cracks then it might be time to get a new set. It’s better to be safe than sorry. The u-joints need regular lubrication, and the driveline might need to be removed in order to do so. The sun is not your friend when it comes to your car. Protect your interior with a deflector screen on the front window, or covering your interior with plastic. You should clean, inspect, and repack wheel bearings whenever necessary. Maintaining wheel bearings is much less costly than hub replacement. Brake fluid attracts moisture, which, like the sun, is not your friend when it comes to your car. Replace the fluid so you can avoiding having to buy hoses, sensors, and calipers. Remember that not all car maintenance needs to be performed by the owner. Feel free to outsource any work to your local handyman or mechanic to save yourself money and angst in the long term.